A study of Ezekiel, The Man of Chebar is Frank Chesser’s sixth book, now to be placed alongside The Spirit of Liberalism, Portrait of God, Voyage of Faith, Thinking Right About God, and The Heart of Isaiah. 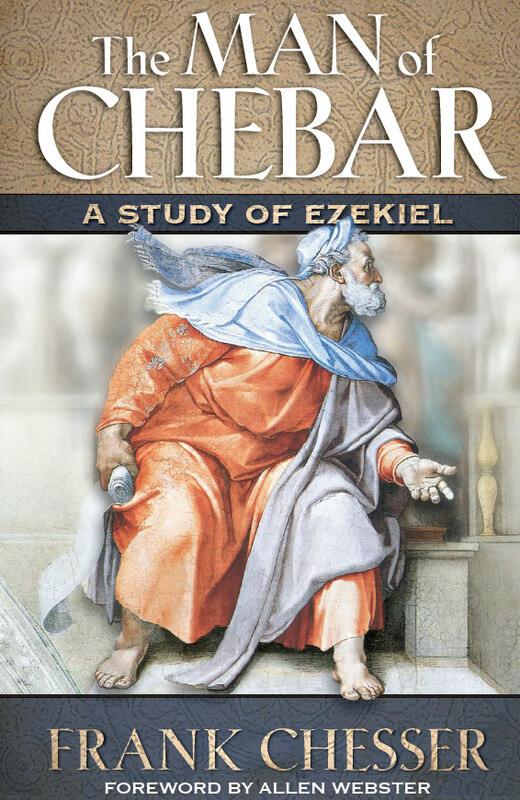 When I read The Man of Chebar, it seemed as if Frank Chesser knew Ezekiel personal­ly and was talking about his friend. A commentary on Ezekiel written by a member of the church is rare; one written by Frank Chesser is a treasure. Ordering more than 10 of The Man of Chebar? You may qualify for special pricing. Call (256) 533-4301. To order The Man of Chebar, click Add to Cart below. Copyright © 2002 Publishing Designs, Inc.